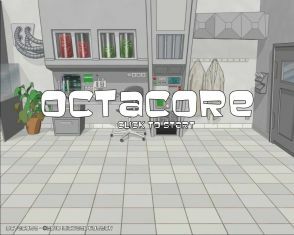 OctaCore is a fun game which combines proven elements from Match-3, Puzzle and Logic games with new ideas for a new kind of gameplay. Help a scientist to find a new medicine by collecting bacteria. 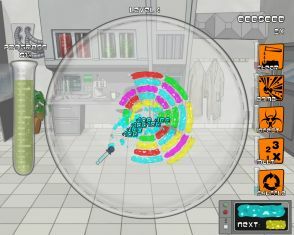 Create groups of three or more bacteria of the same color and use powerful special abilities to collect them.